Worldwide, we take and share over three billion photos on social media each day. 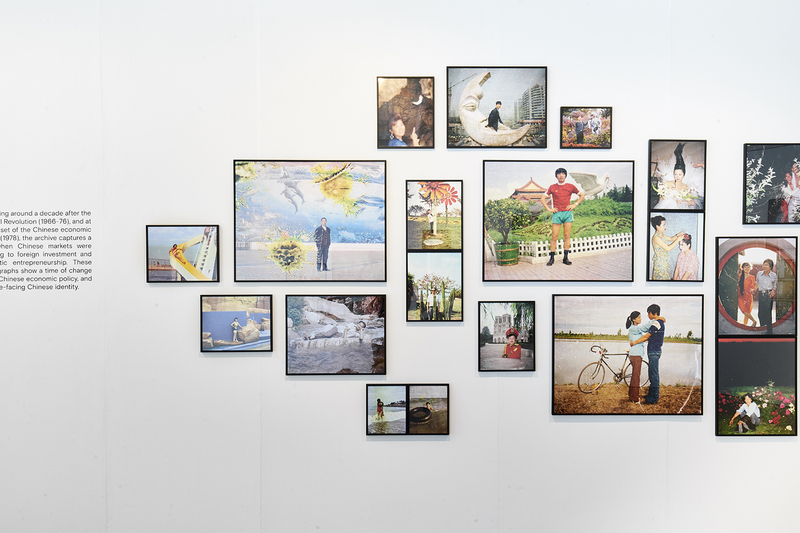 This exhibition looks at everyday photographs taken by people in China, considering how the casual act of snapping photos has become a crucial part of how we understand ourselves. China has seen an unprecedented migration from rural to urban living to support a rapidly expanding economy. As part of Liverpool 2018’s China Dream season, Snapshot to WeChat: A Migration of Identity presents three projects examining the role of photography today, casting some light on life in a rapidly transforming global culture. Anthropologist Dr Xinyuan Wang is the author of Social Media in Industrial China. She investigates photos posted on China’s immensely popular WeChat social media platform, revealing how this new networked generation are using photographs online to facilitate and develop their identity. Thomas Sauvin, who lived in China for more than a decade, discovered an accumulation of 35-mm photograph negatives in a Beijing recycling plant. He began buying the negatives by the kilogram, sorting through hundreds of thousand of images taken by ordinary citizens to establish a celebrated archive called Beijing Silver Mine. Images selected span a time between 1985 and the early 2000’s offering an opportunity to look at everyday life, leisure and travel in China in an age before everybody carried smartphones at all times. 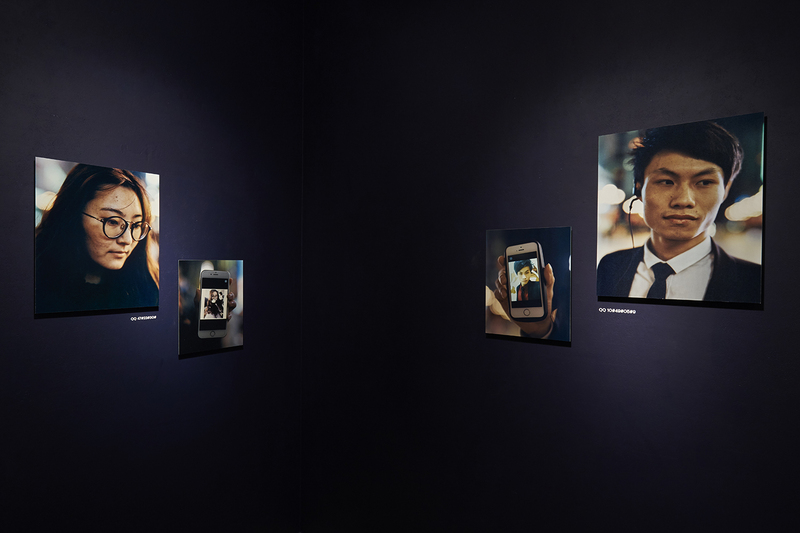 Teresa Eng is a Chinese-Canadian photographer who produced her project Self/Portrait in shopping precincts in China, asking young visitors to share a selfie from their phones and presenting it alongside a portrait she made of them. We present the original Self/Portrait alongside a newly commissioned partner series made here in Liverpool. Part of China Dream, a branch of Liverpool 2018. Special thanks to Thomas Sauvin, Teresa Eng and Xinyuan Wang.